Pit fans, rejoice! 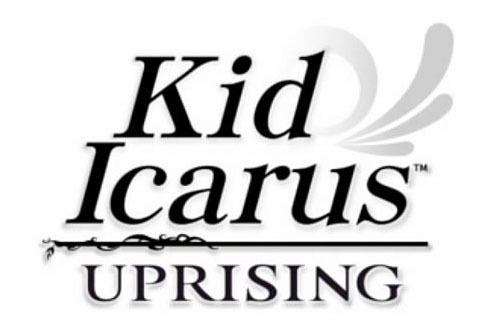 IGN recently asked Masahiro Sakurai questions from IGN’s readers on Kid Icarus Uprising. Pit’s entrance into the Smash Brother’s universe has made him a popular character once again in the Nintendo world, so there is no doubt that this game will sell well with both old-school gamers and new, younger gamers. The game has great graphics and has interesting gameplay, according to the E3 trailer. I am definitely looking forward to this game, which will be flying to the 3DS this year!